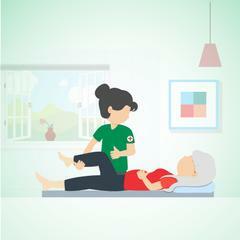 Physiotherapy services at home is boon for the elderly and to many to get relieved of their pain in neck, joints and post hip surgery rehabilitation at their comfort and at an affordable cost. 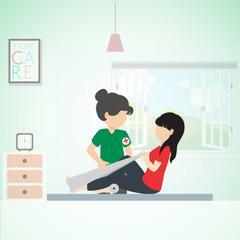 Physiotherapy treatment at home cuts down the significant amount of time and costs to visit hospital & clinics. 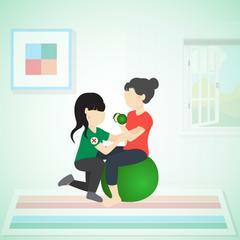 Health Heal provides home physiotherapy services and Physiotherapy Equipment Online across India i.e. Bengaluru, Hyderabad, Chennai, Pune, Hubbali-Dharwad. Visit our physiotherapy clinic in Vijaya Nagar, Bangalore to know more.